Centennial: Thursday, May 3, 9:00 a.m. – 12:30 p.m. or 1 p.m. – 4:30 p.m.
A/D WORKS! is pleased to support hiring efforts for a six-month Medical Assistant Apprenticeship program starting soon! 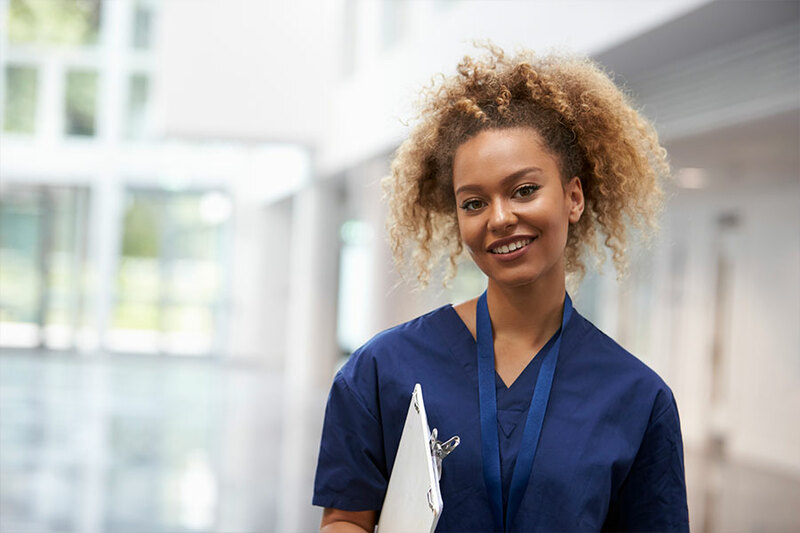 If you’ve always wanted to explore working in health care – plan to attend one of our 3.5-hour information sessions to learn how becoming a Medical Assistant can transform your career outlook.